One of the themes that runs through most of the blog posts here is this: Life is challenging, and it takes a strong person to do the hard things. Recently I spent time remembering my time in Vietnam. The vast majority of my West Point classmates served in combat there. They faced challenges that most people can't even imagine. They had to do hard things. I served in an area of Vietnam known as III Corps, which is the central part of that country. I wasn't assigned to an American combat unit. I commanded a mobile advisory team. Our job was to upgrade the combat capabilities of the Vietnamese Regional Force and Popular Force units around the town of Cu Chi. We lived and worked in the same villages where these soldiers lived. I remember advising a Vietnamese captain and his unit one day on a mission to engage a Viet Cong unit that was known to be in our area. Sure enough, when we arrived at the location, we were taken under fire. The enemy was in a grove of trees on the other side of a swamp. I decided that the best way to engage them was with a gunship. I contacted the operation center by radio and requested air support. About fifteen minutes later, the aircraft arrived. 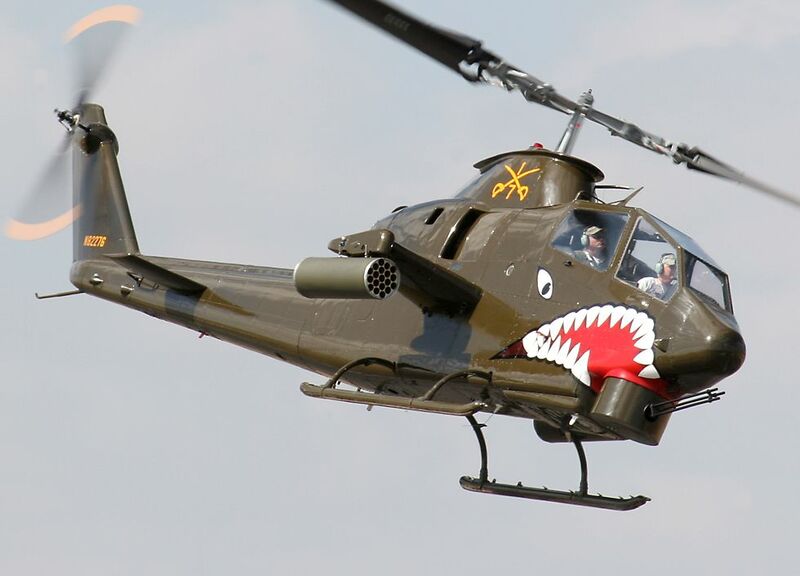 It was an AH-1 Cobra attack helicopter. I marked my position with a smoke grenade and gave the pilot a vector to the enemy location. He fired several rockets and his minigun into the area. This effectively silenced the Viet Cong's attack on us. I didn't know it then, but two of my West Point classmates were serving as Cobra gunship pilots in Vietnam at the time I was there. One was Rich Hulse. Rich and I were friends all four years at West Point. We saw each other nearly every day and attended many classes together. The sad thing about Rich was that during his final month, just before graduation, he admitted to the authorities that he had gotten married. On the one hand, I found it hard to believe that he couldn't wait until after graduation to marry his sweetheart. Cadets aren't allowed to be married, and they have to sign a statement that they aren't married each time they return from a pass or leave. Rich didn't want to lie about it; he didn't want to violate the Honor Code. So he turned himself in, and they dismissed him from the Academy just days before graduation. So he didn't graduate with us. It was tragic. But I respected him for having the strength of character to do the right thing. It cost him his degree and his Regular Army commission, after all those difficult years. But he kept his honor. He became an enlisted soldier, but was soon accepted into Officer Candidate School and became an Army Reserve second lieutenant. Then he went to flight school and learned to fly the Cobra. Soon afterward, he was sent to Vietnam. In 1970 his aircraft was shot down and he was killed in the crash. Rich Hulse was a man of character and courage. He did hard things and gave his life in service to our country, and I think of him as a hero. The other classmate who flew Cobra gunships while I was there was Woody Spring. Woody and I knew each other as cadets. He competed on the varsity gymnastics team. 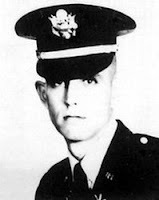 He went to Vietnam right after graduation, serving in the 101st Airborne Division. Then he went to flight school and served a second tour in Vietnam as a Cobra pilot. This was a side of Woody that I didn't know. He was fearless. Looking back on my combat experience I believe the most heroic among us were the helicopter pilots. Whether gunship pilots or medical evacuation pilots, their job was to show up at the most dangerous moments. No matter what was happening on the ground, they came through for us. All these pilots were amazing heroes. Woody survived his tour and eventually got trained as a test pilot. Amazingly, after that he was accepted into the NASA astronaut program. 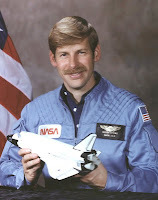 In 1985 he rode the space shuttle into earth orbit, where he launched three satellites during 12 hours of EVA space walks. So Woody did a lot of hard things, too. He's another of my heroes. Since graduation in 1967, our life journeys have diverged considerably and I never saw either Rich or Woody again, even though unknown to any of us we were busy fighting the Viet Cong at roughly the same time during 1969-1970 in Vietnam. Today, there are young people who are still doing hard things and getting stronger for it. They'll be the achievers and leaders of the future. Some of them may even become true heroes. However, in deference to the truth, most kids these days are involved in escapist activities and nonsense, being cool, and taking the easy way out whenever possible. They have no clue what honor is. It's hard to say what their life journeys will be like.